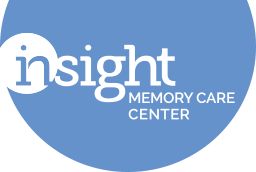 Description: Insight Memory Care Center offers free, confidential, face-to-face memory screenings and educational materials to people with concerns about their memory or who want to check their memory now for future comparison. 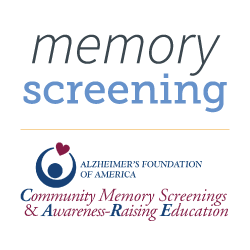 This is a part of the Alzheimer’s Foundation of America’s National Memory Screening initiative. Monthly screenings are held at our center on the fourth Wednesday of each month from 1:00 pm to 3:00 pm.